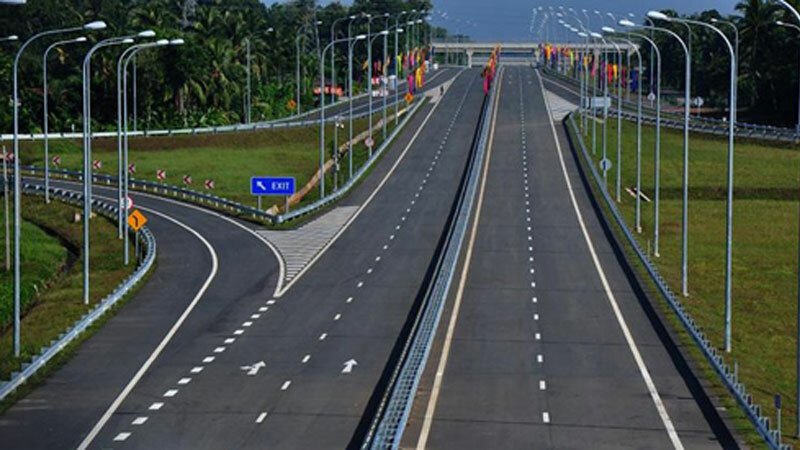 The number of vehicles using express ways has increased to 110,000 during the New Year season, Director of Southern Expressway Operations, Maintenance and Management S. Opanayake said. A special plan has been activated in order to lessen the traffic near entrance/exit of expressways due to this increase in vehicles, he furthered. Accordingly, the number of vehicles that enter/exit an expressway within an hour is increased to 300 vehicles, he pointed out.